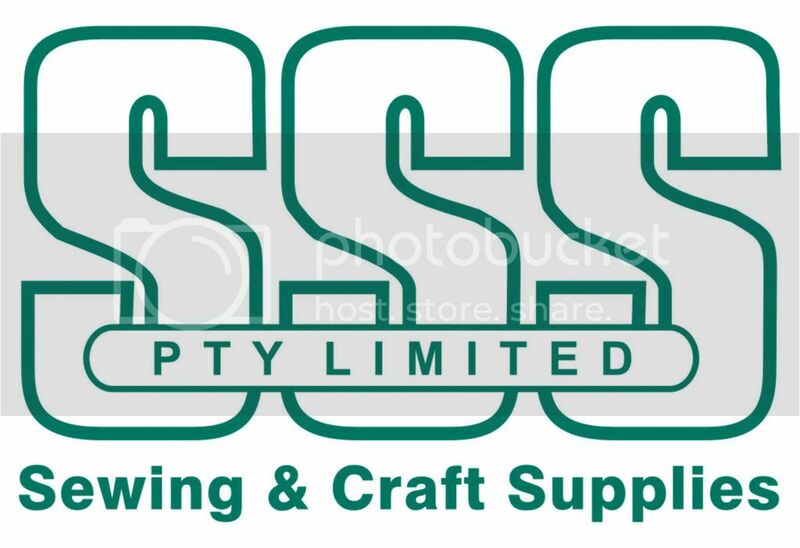 Starts tomorrow(May 4th and 5th) the fabulous Scrapbooking Industry of Australia's Trade Show(SIA)in Sydney ,NSW. .......this year Ngaire Bartlam is teaching a fun and funky layout using the NEW FISKARS "WOODLAND TEMPLATE"........isn't it fabulous!! Ngaires' Class is titled "What if...we follow the road less travelled?" If you book into Ngaire's Class then you shall get to play with some fabulous FISKARS TOOLS including the NEW "WOODLAND TEMPLATE "seen above,some scallop punches and the fabulous Ultra Xpress Shapecutter to name but a few of the fabulous Fiskars Tools that you shall use in this class. Many retailers/business owners attend this Trade Show each year for inspiration and education on all the latest and great tools,techniques and tips with fabulous passionate crafters! WOW.....wouldn't you love to have been in Ngaire's Class recently at Flourish Designs in Brisbane to create this fun and colourful layout! Great use of the FISKARS Threading Water Border Punch........have you seen some of the latest Border Punches around the stores.......?? Look out for them! Thanks for sending this through to me Ngai! Fiskars February Challenge: Around my garden. I took the Feb. challenge to create a layout from the theme "around my garden".. and this is it! I used my FAV punch of all time.. the threading water punch, to create the cool border..
( I also made the SUN from two fiskars squeeze punches, the medium circle and the xlarge bling bling.) I used foam tape between the layers for extra dimension. Why not give the challenge a try yourself? Wanted to pop in and share this art journal page I made yesterday with a HEAP of FISKARS scraps and left overs from other projects.. I keep all my scraps in a lidded bin.. and just delve in every now and then. besides lots of bits and pieces from Heidi Grace...( including stickers, chipboard shapes, patterned papers, and the Cloud 9 foil trimmed alphas)... 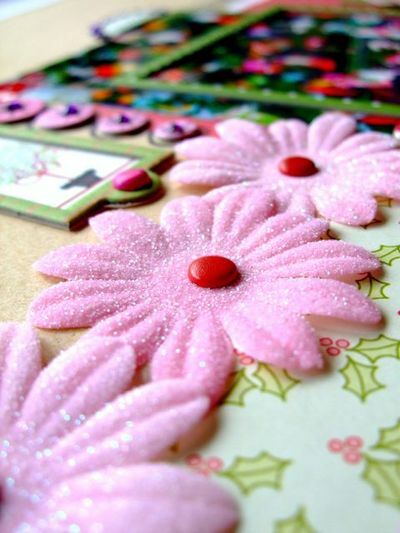 I also used the fabulous eyelet setters which punched holes in the cardboard like butter! as well as some masking tape and a set of oil pastels. Why not give an art journal a try yourself? You can see more art journalling ideas here at my flickr pages.. I have just now set up an auction on line at EBAY..
so if you have ever wanted a piece of my art for your scrapbook or wall.. NOW is the time to have a bid..
with the entire winning bid being donated to the red cross. You, in return, get a layout/art piece of your own.. with a photo of your choice created for you by me.. I have also opened this auction up worldwide.. so if you are beyond the shores of Australia you may also bid. NOTE: ONLY GENUINE bidders please... and the winner will be responsible for postage costs. I will donate all the product and time to create the layout. Lets see if we can get $100.00 or maybe a bit more??? Ok again.. click here to bid..
thankyou for all your support.. and your generous bids! 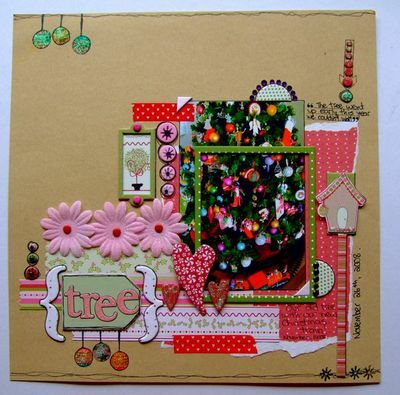 "Jolly and Bright Cardstock collection", and the "Christmas is" stamp set by Cloud 9. I also added a decent sprinkling of Kindy Glitz. 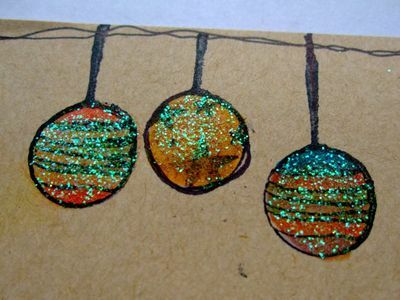 I am particularly fond of the bauble stamps... look how cute they are! I think the dovecote turned out CUTE. My life up until aged 12 was that of any normal kid growing up in a country town. That was all to change that day my Mum's aggressive breast cancer was diagnosed. It was 1980, and I had two younger siblings... my sister was 10 and my brother was 7 and a half. My dad's face as he explained to me about Mum's cancer is etched into my memory. I had never seen my Dad cry up until that day.. and it was the first of many many times... as we all lived through Mum's surgery and post operative care. The ways and means of dealing with breast cancer were far different to those of today. Mums surgery was immediate and brutal. She lost all of her left breast, and all the glands up into her arm as well. There was no reconstruction, no plastic surgery .. and a scar, the likes of which I have not seen otherwise, carves across her chest to this day. But that is the beauty of this story.. Mum is a survivor. How? I have no idea really. I don't know that she was meant to survive, the cancer was fast growing and had all the doctors extremely worried. What I do I know is that, to Mum, there was simply no other choice. She had three kids.. one very young...and I believe it was her determination that she had to be there for us.. that gave her the healing that she needed. I share this story, because as you can see... early detection.. even in the most dire of situations, can mean the difference between life and death. Mum is in her seventies now.. and has lived to see all four of her grandchildren. I still have the mother I could have lost at twelve. My life would have been different. Very very different. If for NO other reason.. give your kids the life they deserve, be there for them. Be diligent with your month breast exams. Go immediately with any changes to your doctor. Hassle your girlfriends to do the same. and perhaps one day ... we will grow old knowing our own daughters are free of this disease. I simply couldnt ask for anything more.